Truth to tell, the Beatties Ford Road corridor has been undergoing change since John Beatty followed trading paths to the Catawba and opened a ferry to points west like Morganton. 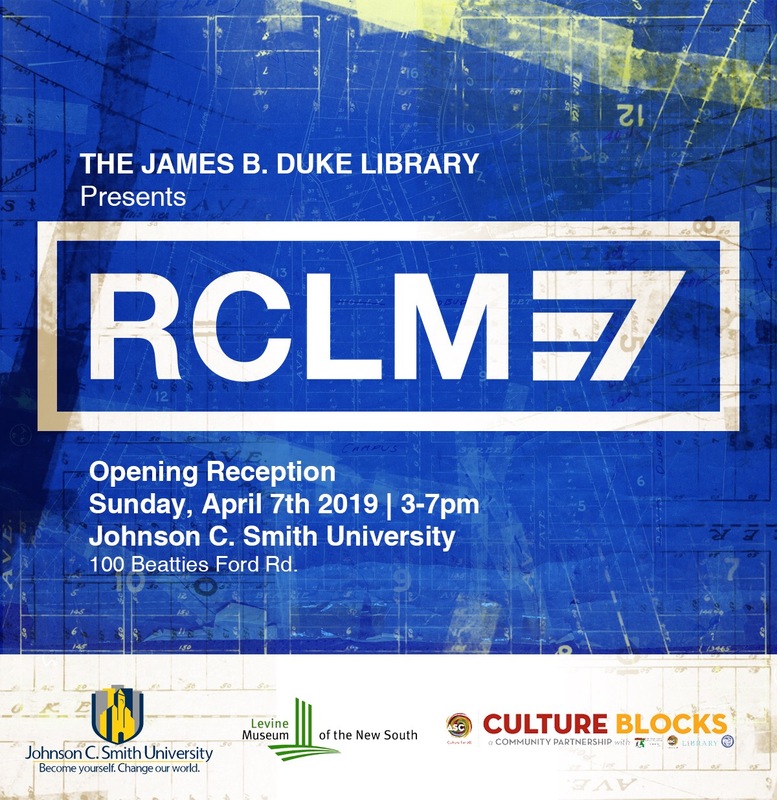 Reclaim 37 is a reference to the 1960s I-85 interchange that bulldozed parts of the corridor on Johnson C. Smith University’s doorstep. In the video below, the presentation begin at minute 5:20. The Q&A begins at minute 13:00.